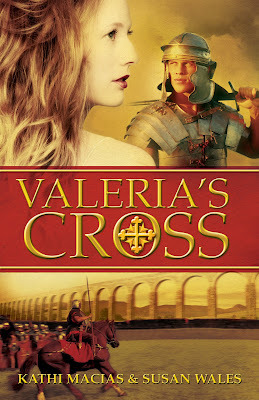 Free Kindle download of Valeria’s Cross! 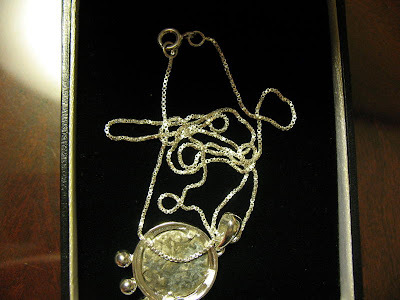 Please check out this “behind the scenes” feature on Valeria’s Cross in Romantic Times! Christian Alternative to Halloween…and Valeria’s Cross! Silver Coins from the Morgan Mint! And a happy September to you all! Can you believe we’re in the ninth month of the year already? How did that happen??? Please check out this excellent review of my latest release, Valeria’s Cross, will you? Thanks so much, dear friends!